GoCARS support the latest ICH E2B R3 Guidelines to export and import the ICSR and ACK in both R2 and R3 formats. 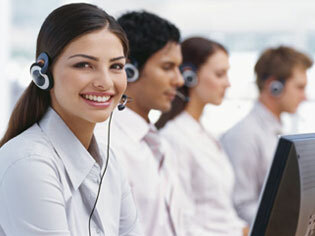 Cases are entered into GoCARS by interactive data entry system or electronically transferred(XML) from call center. Data entered in form a questionnaires gets evaluated and reviewed for quality checks. Reports received electronically get validated as per the business rules and get imported manually or automatically via Dashboards. All reports that transmitted from GoCARS, get tracked from dashboards.. In addition remote users can review pending local submissions and track the submission date. GoCARS also track the MDN and Business ACK from the Sender System Gateway. This is to ensure that report successfully transmitted and imported into the Safety database of the receiver on or before the due date to meet the compliance. All this can be tracked via dashboard available to the users as per their access level.